Rediff.com » Movies » We think Aaradhya has the cutest smile in the Bachchan home! 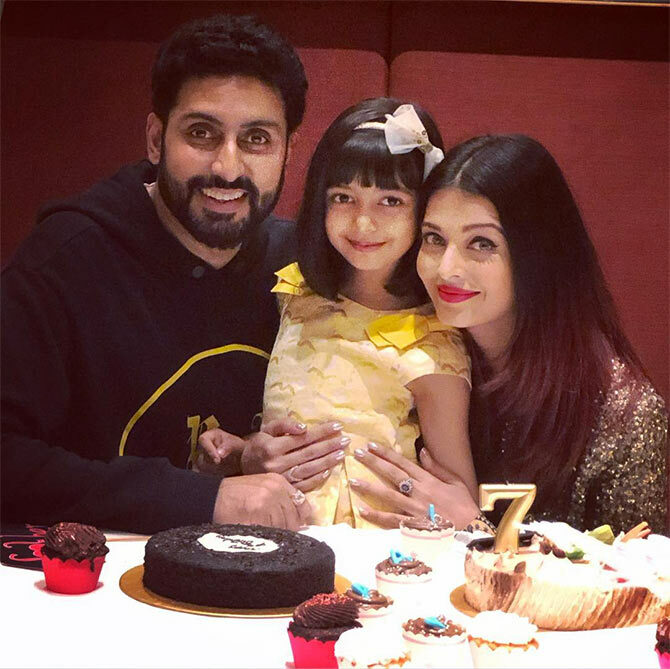 Aishwarya Rai and Abhishek Bachchan's munchkin Aaradhya turned 7 on November 16. 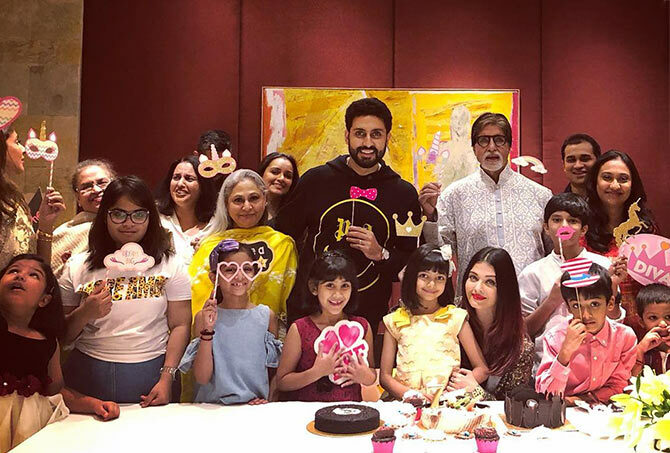 Her parents hosted a party for Aaradhya's friends on Friday evening. 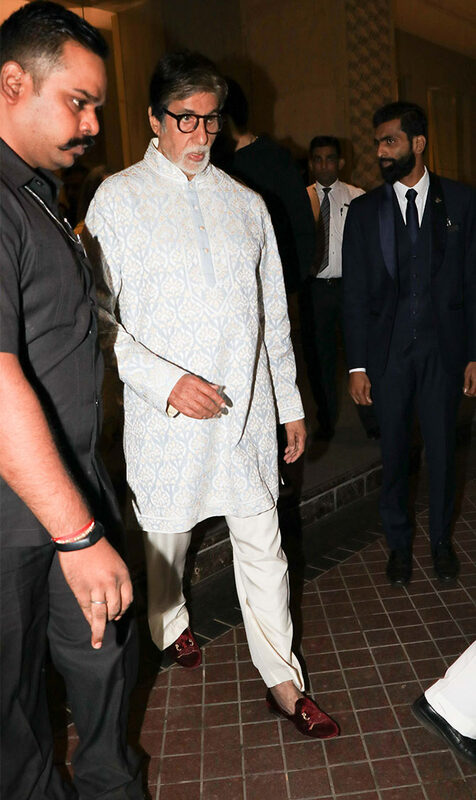 Aaradhya's Dadaji and Dadiji were present. 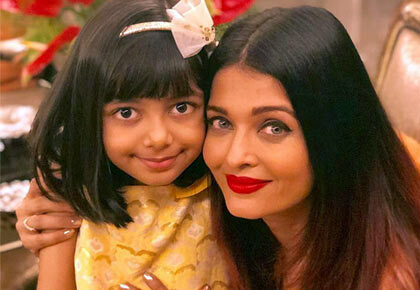 'LOVE YOU ANGEL AARADHYA Happiest Birthday my darling' Aishwarya wrote on her Insta page with a picture of daughter and hubby. 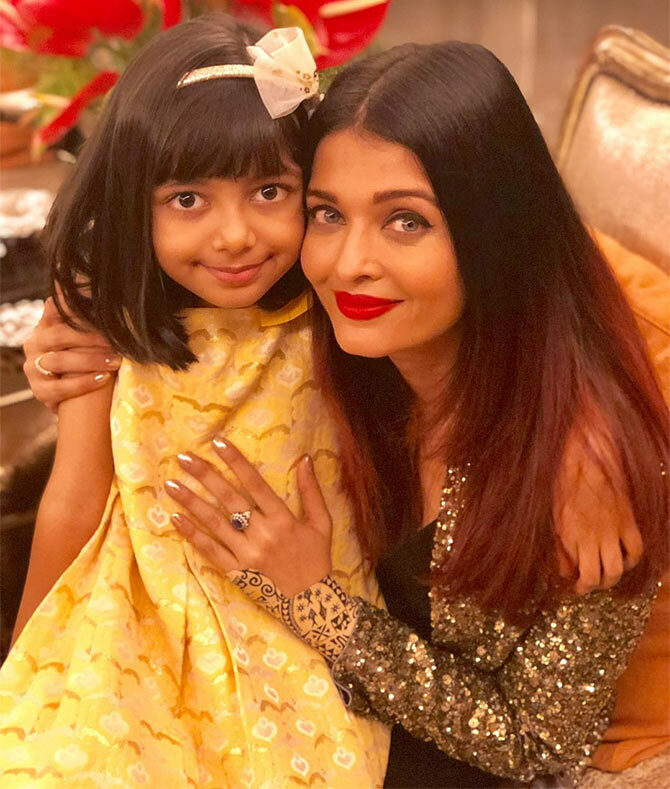 Aishwarya with Aaradhya and her friend at the party. 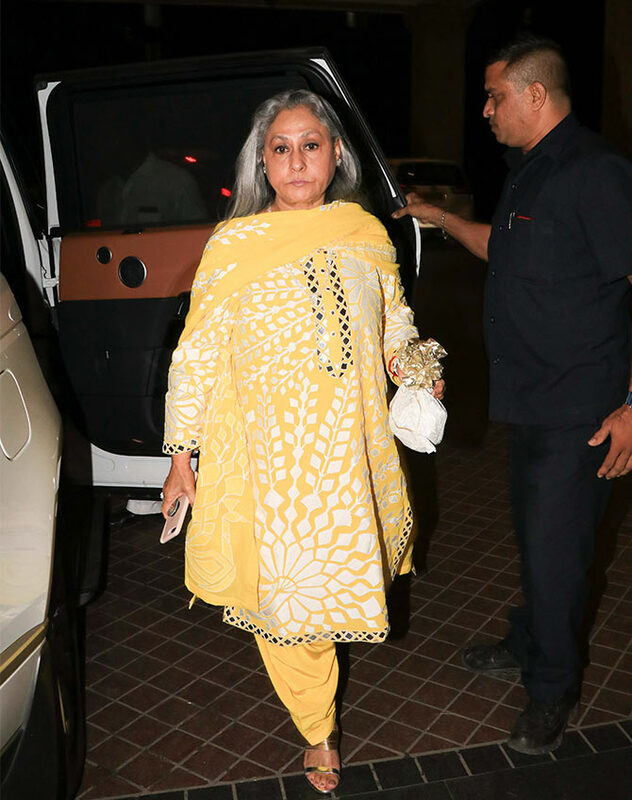 Dadiji looks all bright in yellow. Now if she could smile more often, like she did in her early movies. The tot gang at the party!